A program for children ages 3-5. Little Listeners is designed to introduce both parent and child to age-appropriate literature and extended activities. Our goal is to foster a love of language and books in a relaxed and fun atmosphere. 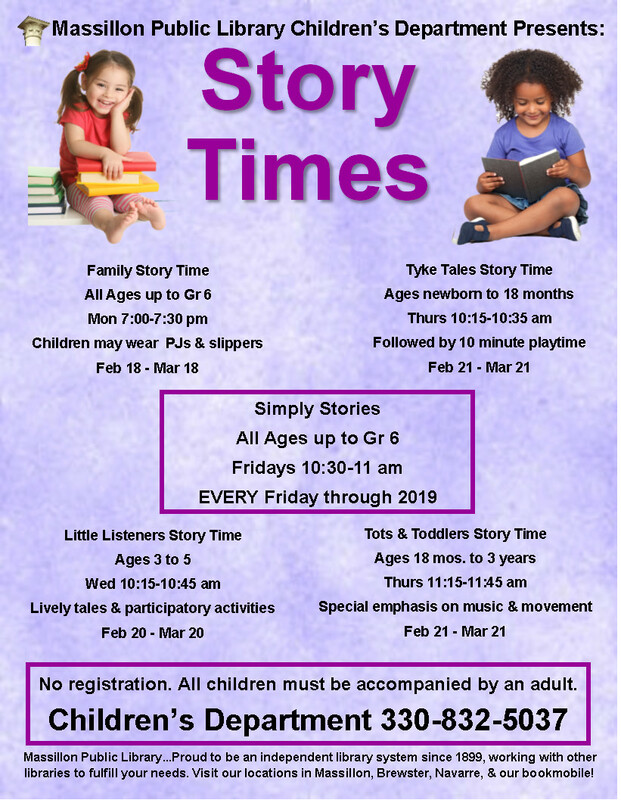 During Little Listeners, the child becomes a more active participant in the experience of exploring language and enjoying stories with the parent or caregiver.